Just because the expo is over doesn't mean the excitement of the day over! 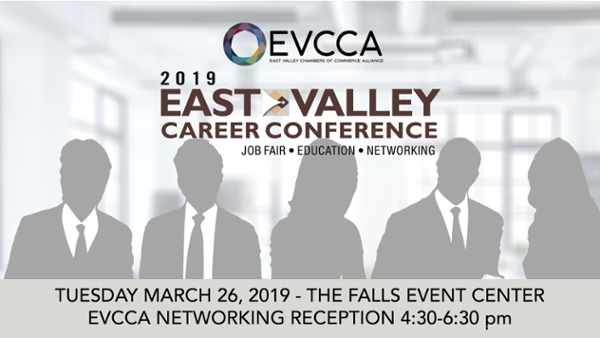 Following the career fair, the EVCCA Chambers and conference participants will come together for a multi-chamber networking event. Now is your chance to network in a social environment with the sponsors, exhibitors, attendees, and the job seekers. This is the spot! The nominating committee of the Tempe Chamber of Commerce is accepting nominations for upcoming board positions. Chamber members who have an interest in being considered for the Board of Directors are encouraged to do so by submitting a board application. If you are interested, please complete and return the application by March 29th. Nominations open now through March 22nd! 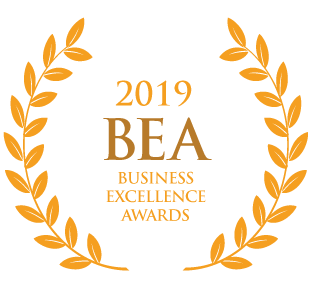 The 2019 Business Excellence Award nominations are now open! The purpose of the awards are to identify and recognize companies who exemplify excellence in business development, employee development, community involvement and customer service. If you know of a large or small business you would like to nominate, use the easy online nomination form! Nominations are open through March 29th. 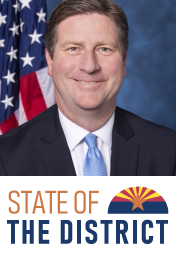 Be part of the Tempe Chamber’s highly anticipated 10th Annual State of the District with Congressman Greg Stanton on March 26. Congressman Stanton will highlight the work he has done to bring opportunity to Arizona’s 9th District and goals for the year ahead. Career Ready Tempe Deadlines Approaching! 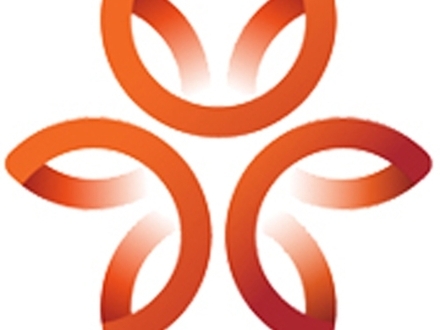 Career Ready Tempe aims to help prepare and develop Tempe youth to participate in the future workforce by connecting youth to college and career readiness support and partnering with Tempe employers to provide youth with internships in fields that are in demand. ﻿The program will serve income-eligible Tempe youth who are in their junior or senior year of high school. Students will complete an application process to be selected for participation. Ribbon Cutting for Dignity Health! 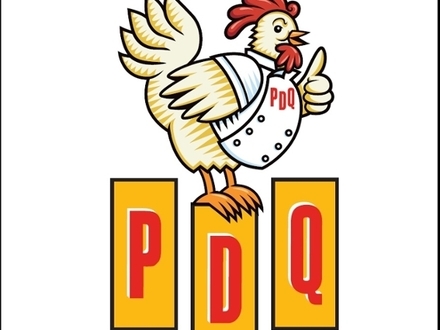 Please show your support to PDQ as we welcome them to your Tempe Chamber! Take a look at different ways to build and scale your business for success, tips and tricks to help keep you focused and on track, and best practices from the accounting and financial side of the house so that you are well prepared for the long-term. 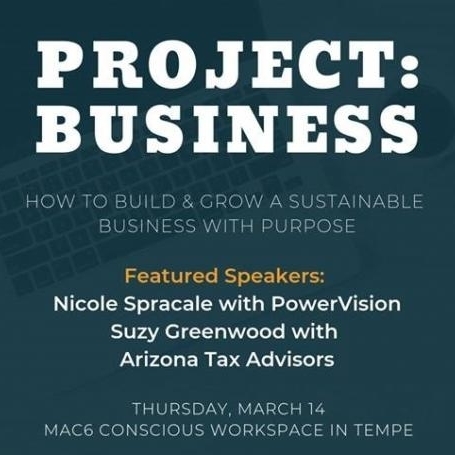 If you are ready to learn, grow, and maybe even have a little fun along the way, join speakers, Nicole Spracale and Suzy Greenewood, for this information-packed FREE session. The Opus Group Wins Developer of the Year! Congratulations to your Chamber member, The Opus Group for taking home prizes for "Developer of the Year". The Real Estate and Development (RED) Awards honored last year’s top brokers, architects, contractors, developers and projects Wednesday night. 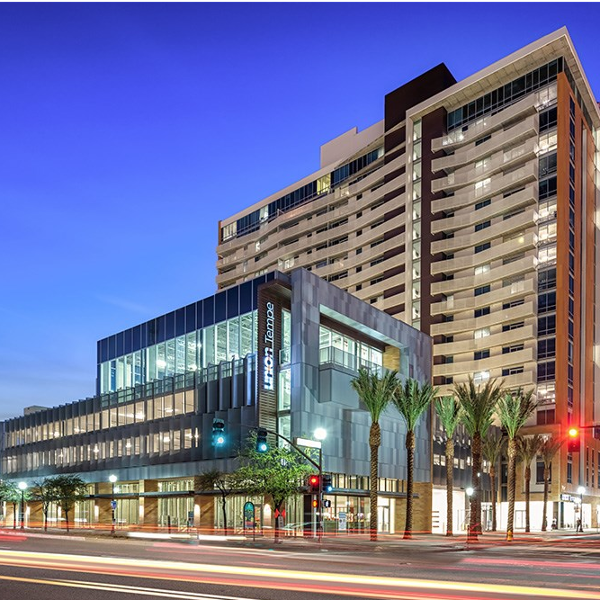 Not only did the panel recognize The Opus Group as Developer of the Year, but they were also recognized for the "The Best Mixed-Use Project"
Union Tempe — Owner: Opus Development Company and EDR Trust. Developer: Opus Development Company. General contractor and project manager: Sundt Construction. Architect: Opus AE Group. 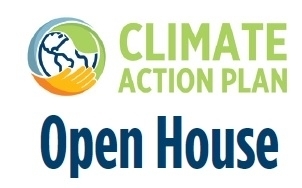 Signature event, from 4:30 – 7:30 p.m. on Wednesday, March 20, 2019. 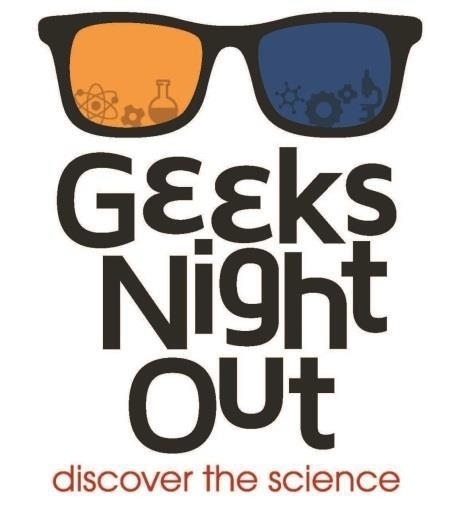 The free, family-friendly event is a celebration of Science, Technology, Engineering, Art and Mathematics (STEAM) that provides interactive, hands-on learning opportunities for our community to enjoy. Core Spaces wants to pick your brain! Core Spaces is hosting a series of informal, conversational focus groups to hear about how you work and live. If you would like to be a part of a group to help with creative ideas, you can learn more here. The Tempe Chamber and Tempe.Pledge.Green would like to thank APS for their support as a 2019 Gold Sponsor of the program. CLICK HERE to learn more about sponsorship of this impactful program! Maricopa Association of Governments (MAG) is asking individuals who live or work in the Maricopa County region to complete a survey about what they value about our regional transportation system. Their opinions play a key role in creating the next long-range transportation plan, Imagine. 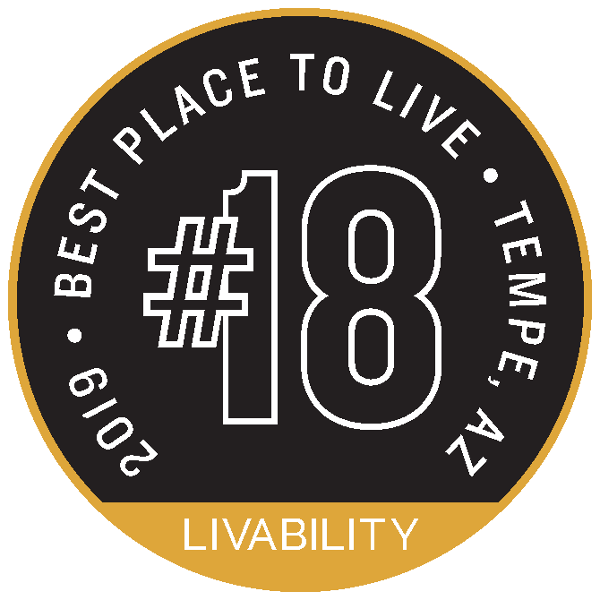 Tempehas been named one of the 2019 Top 100 Best Places to Live by Livability.com, outpacing more than 1,000 cities (with populations between 20,000 and 1,000,000) in this data-driven ranking. The cities on this year’s list represent the best of the best when it comes to affordability and opportunity,” says Livability.com. These 100 cities are not just fantastic places to live in terms of their amenities, education, health care and infrastructure, they are places where young people can build amazing careers and communities.